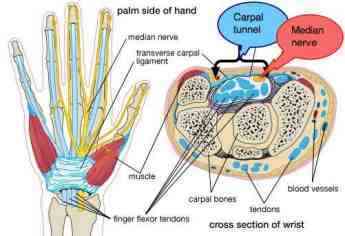 Carpal tunnel exercises may relieve the pain and tingling in your fingers. Carpal tunnel exercises may relieve the pain and tingling in your fingers, but not if it includes the pinkie. "I am still struggling with my painful tingling hands. The carpal tunnel surgery last Feb has not been effective despite two very neat scars. 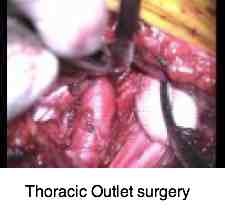 It has been suggested that my thyroid can be blamed for the painful scar tissue. 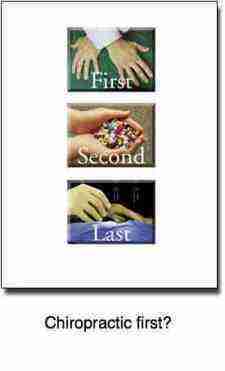 Hopefully once it's in balance the pain will recede." CHIROPRACTIC HELP QUESTIONS ... by all means submit a question. Ergonomics is more than good computor station design. It's the study of designing equipment that is intuitively friendly to your body. No amount of carpal tunnel exercises and good chiropractic is going to cure your carpal tunnel syndrome if you sit at an intrinsically bad computer station. Note here that the eyes are level with the top of the screen, and your elbows must be LEVEL (or slightly higher) with the keyboard. Don't slope your keyboard towards you by raising those little legs at the back. It puts your wrists further into extension, stretching the median nerve and wrist flexors. A small table, roughly the height of your desk, and placed strategically at your mouse elbow, does wonders taking the strain off your whole mouse arm. So your whole forearm from elbow to hand is supported. There are a variety of "mouse desks", "wrist pads"... that may help if you are having significant trouble. Even a small towel folded under your wrist may help. A chair that is high enough is absolutely vital, so your arms are level, or point slightly downwards... otherwise, tingling in arms. Carpal tunnel exercises are worth trying before visiting either a surgeon or chiropractor if the tingling excludes the pinkie; then it's definitely not a median nerve problem and we look further for the source of the nerve irritation. Stand in a comfortable position with feet apart, knees very slightly bent and your arms outstretched, with the hands and wrists in the neutral position. Now extend your wrists, hold for a second or two. 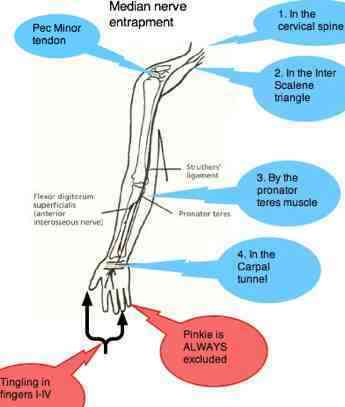 This stretches the wrist flexor muscles, and the median nerve. Return your hands to the neutral position and make fists. Hold briefly. 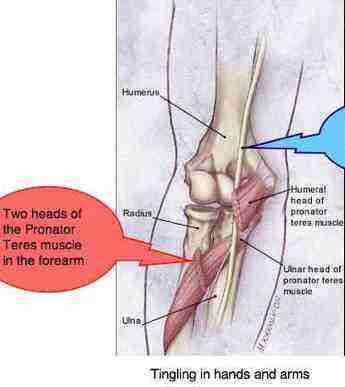 This contracts both the wrist flexor and extensor muscles. Now flex your fists. 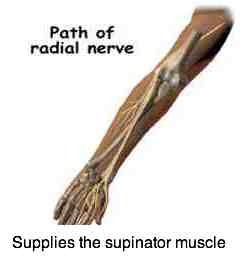 Whilst this position cramps the median nerve in the carpal tunnel, and may also cause tingling if you hold this position, the alternating contraction and relaxation of the tendons in the wrist is healthy, and the movement helps to dissipate any fluid that has built up in the wrists overnight. Then return to the neutral position. Repeat at least ten times. About one minute. 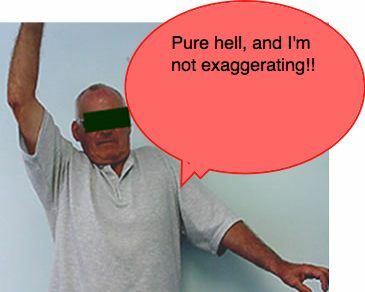 If you get no relief from this carpal tunnel exercise, try repeating it (if you have no shoulder pathology such as frozen shoulder or rotator cuff syndrome) with your hands above your head. 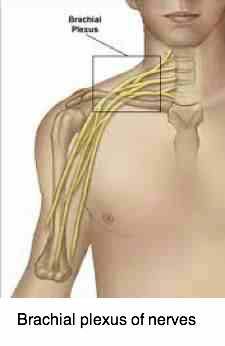 The cause of the Carpal tunnel syndrome is often in the neck, being a double crush syndrome. 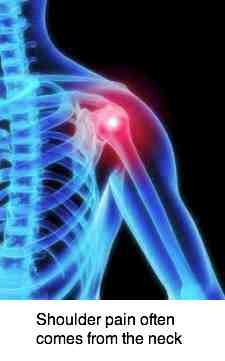 However, this is often also the cause of shoulder pathology, so you may have both shoulder and wrist problems. 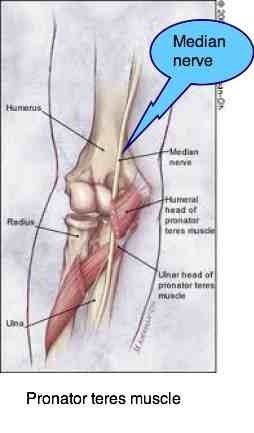 You can also roll the wrists inwards (pronation) and outwards (supine). In short, move your arms, that in itself may the reduce your tingling in arms. Even try making windmills with your arm, if you have no shoulder pain. in the carpal tunnel itself. It may also be caused by conditions that cause fluid retention in the arms, such as premenstral tension, pregnancy and preeclampsia, and hypothyroidism. "I had a bilateral carpal tunnel syndrome in both hands and had them operated on in 2010. 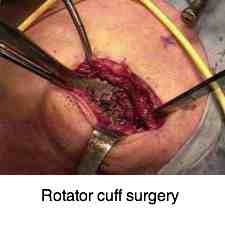 Since the op, I have severe shoulder pain and weakness and pain in my arm AND elbow." 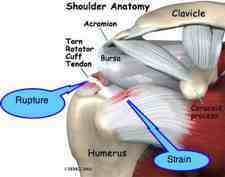 - correspondence received at C-H. "
Comment: It's unlikely the surgery caused the shoulder and elbow problems. 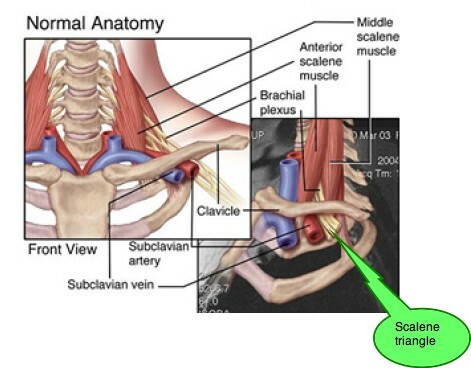 What is likely though, is that the cause was in the neck, hence the operations on the wrists didn't help, and because the neck problem wasn't addressed, the shoulder and elbow problems began, and would have begun anyway. 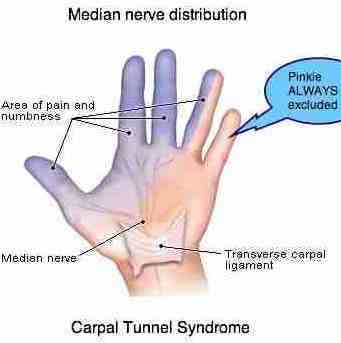 Remember, this is vital: True Carpal tunnel syndrome ALWAYS EXCLUDES THE PINKIE. Tingling in arms and hands is a complex problem with many potential causes; a well constructed diagnosis is the first step in the solution of your problem. Carpal tunnel exercises can do no harm but by delaying the proper treatment, even they can be labelled iatrogenic illness; doctor caused disease. 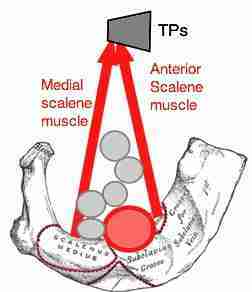 Did you feel your were properly examined and questioned by your chiropractor or medical doctor? If not, go elsewhere if you are not getting better, sooner rather than later. Your chiropractor will, or at least should try to find the cause of the tingling in your arms and hands. 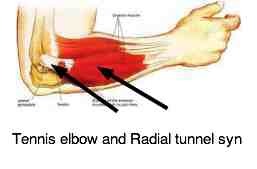 Otherwise these carpal tunnel exercises will most likely be no more effective than anti inflammatory medication. At least the exercise will do no harm as the drugs may. 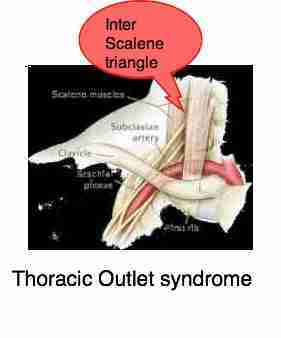 THORACIC OUTLET SYNDROME ... pinched nerve by the first rib. 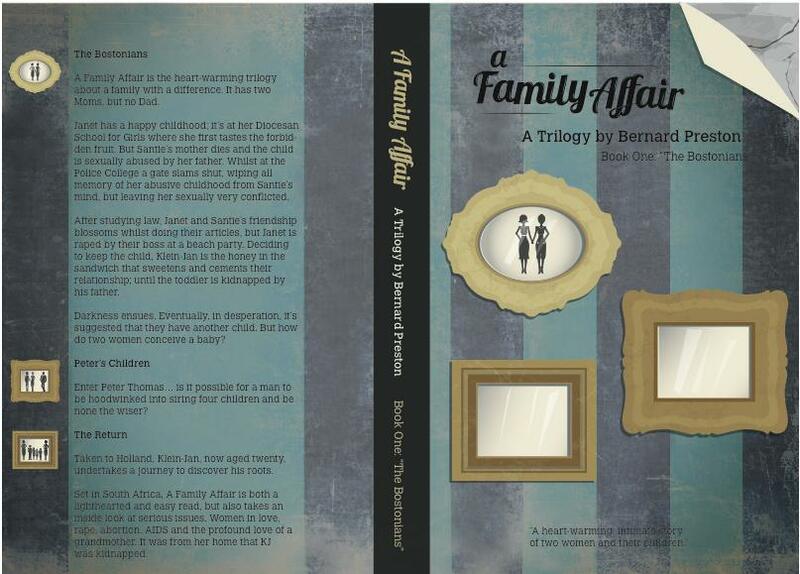 A Family Affair is quite different, a trilogy. A love affair with a difference. Be prepared to be stretched, laugh and cry... 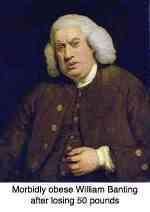 The first book of the trilogy is called The Bostonians. Only 99c on your Kindle or smartphone.